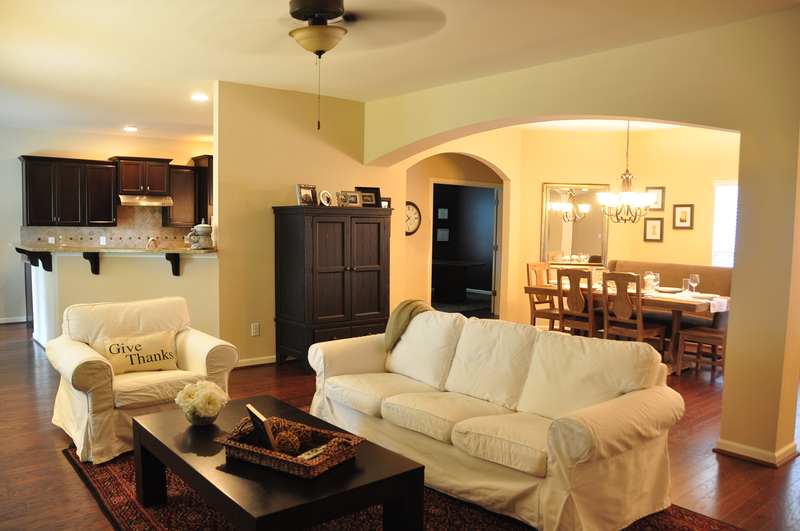 When Birmingham home builder Clayton Branum builds a home, he creates a first class product. Colleen, Jeff De Shazo and I are thrilled to be helping Branum with marketing his own, personal home for sale. And what a home it is!